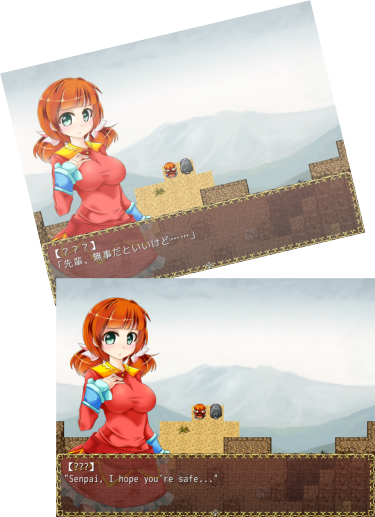 RPGMaker Trans is a free, open source (GPLv3), cross platform, translation software for RPGMaker Games. Using RPGMaker Trans will generate patch files, which are smart enough to be used on multiple versions of the same game, unlike hard editting the game using RPGMaker or other programs. For example, one could start translating a demo, and then easily take this to the full game! Or you can actually do spell checking on the patch, something difficult within the RPGMaker editor!